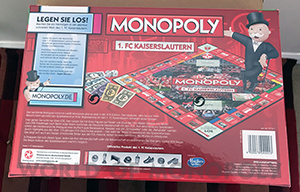 In the "K in Lautern", Mr. 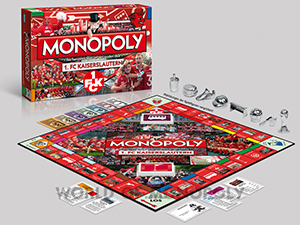 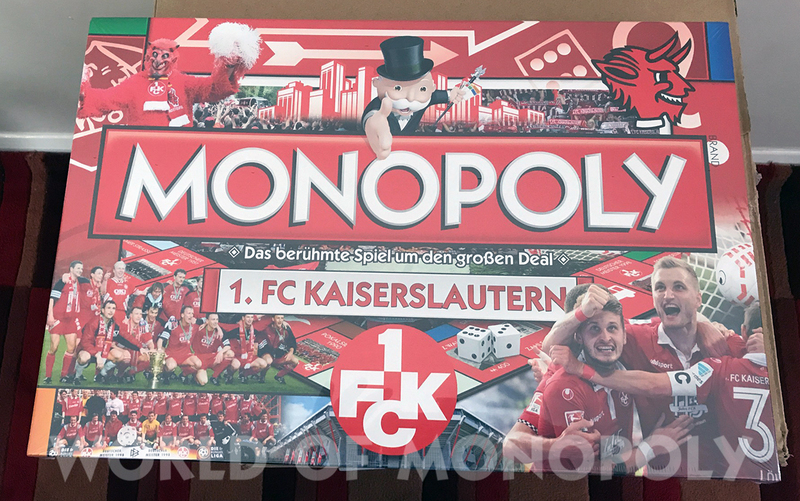 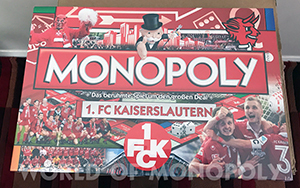 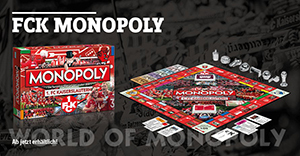 Monopoly and DEVILS BANDEN mascots Betzi present the brand new FCK Monopoly! 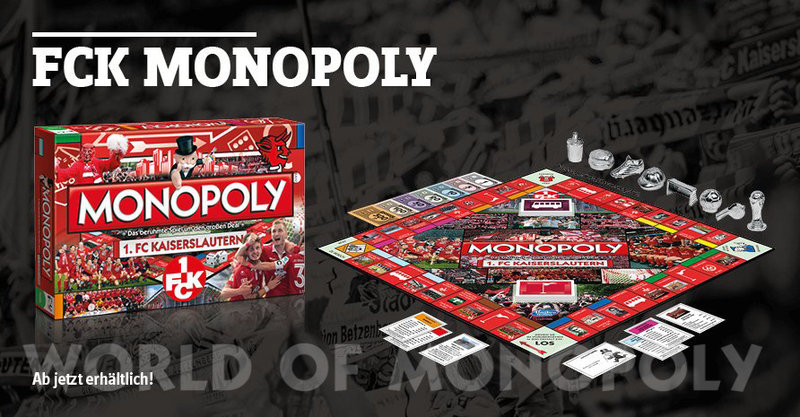 The must-have for every game collection is shining in the Betze garb for the first time, allowing the players to advance to fields such as the Fritz-Walter-Stadion or to the DFB Cup final in Berlin. Classical fields like the Stations, Schlossallee & Co. are the milestones of the Betze-history and provide for a diabolically good renaissance of the Brettspielklassiker.